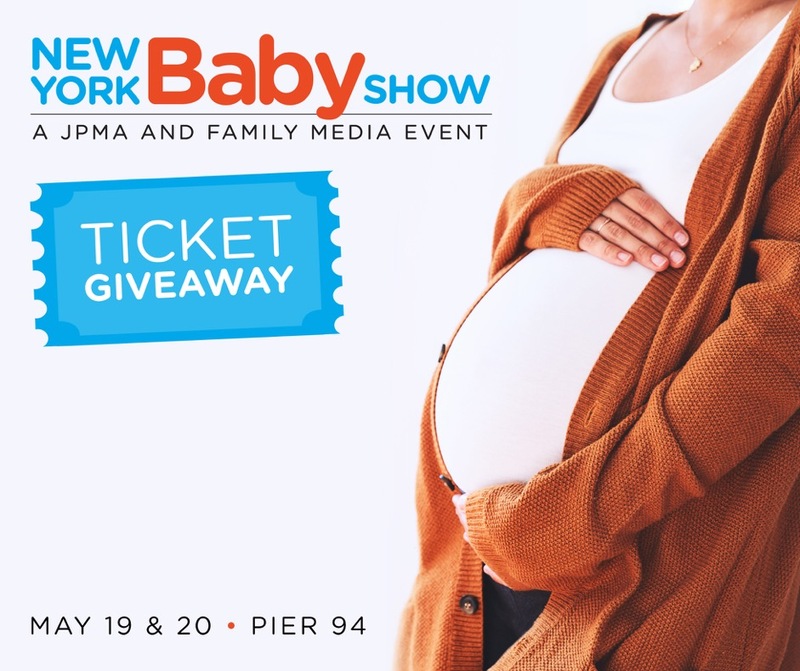 The 2018 New York Baby Show is back and it's happening on May 19 & 20 at Pier 94 will once again be the largest show for new and expectant parents in the country. I've got 10 Free Normal/Family Tickets for the 1st 10 people who hit that link! In 2016, we told everyone our Top 3 Registry Picks (http://bit.ly/Top3Registry) and It was a Tough choice... In 2017, We gave you our top 3 NON-Stroller Picks (http://bit.ly/Top3NonStrollers) but still left you with a sneak peek of some great rides. I can't wait to see what we'll see this year! Now in its 8th year, no other event provides a better experience for thousands of expectant and new families from New York and neighboring counties, seeking a family-friendly jamboree of top brands, great speakers and seminars, big giveaways, and lots of learning, support, bonding, and fun as you make your way into parenthood. We are giving away tickets for you and your family to experience the show.